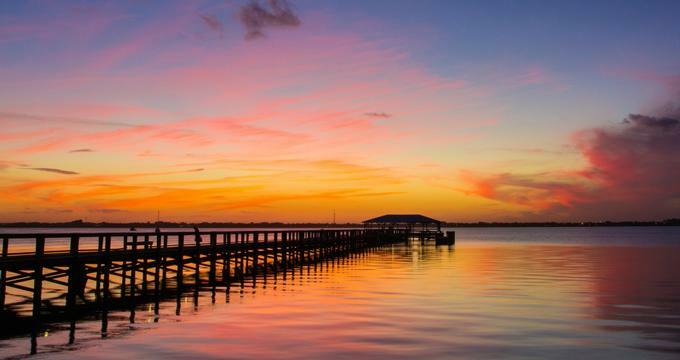 Situated southeast of wildly popular Orlando, the city of Melbourne, Florida has a few spectacular attractions of its own. Visitors will fall in love with the Eau Gallie arts District that features the impressive Foosaner Art Museum and a plethora of art galleries. 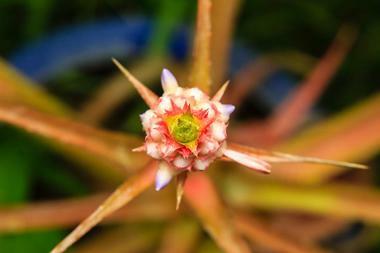 Animal and bird lovers will find their Shangri-La at the Brevard Zoo where the animals roam in their natural habitats. 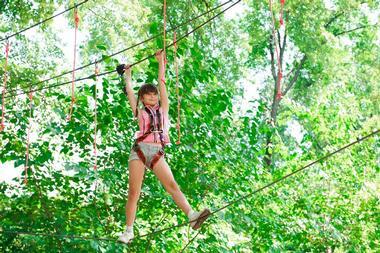 You can also get closer to nature with the help of kayaks, paddle boats, and zip lines. There are gardens, museums, and parks to while away the hours and an assortment of eateries to please even the most discriminating palates. These 18 things to do in Melbourne, Florida will undoubtedly capture the interests of savvy travelers. The Historic Rossetter House Museum and Gardens is comprised of the 1865 Houston Cemetery, the 1892 Roesch House, and the 1908 Rossetter House and Gardens. It is listed on the National Register of Historic Places and serves as a reminder of Florida’s storied past and the exceptional people who made it home in the late 19th and early 20th centuries. Visitors are welcome to partake in their guided tours of the beautifully restored home, its gardens, and the cemetery to get an in-depth look at what life was like during these times. 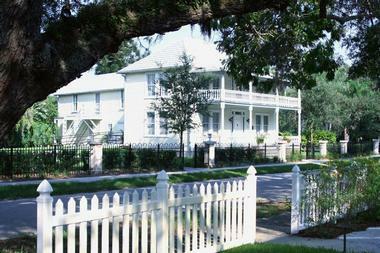 They also feature the charming Ella’s Closet Gift Shop where guests can purchase books on local Florida history. The Liberty Bell Memorial Museum is a completely free attraction dedicated to preserving the rich history of the United States. It features two distinct areas, the first of which is The Rotunda of American History, focused on the major milestones of American history. The patriotic memorabilia and documents are displayed in a timeline fashion. This includes a replica of the Liberty Bell and exhibits related to Florida’s history such as pre-revolutionary period artifacts and objects recovered from the naval air space station of Melbourne, old forts, and space exploration. 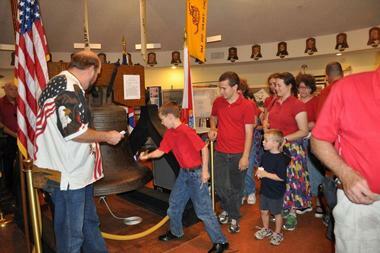 The museum also has Freedom Hall, a tribute to the men and women of the United States armed forces. The Brevard Zoo features an outstanding design reminiscent of the wild instead of the typical manmade enclosures most zoos are known to have. 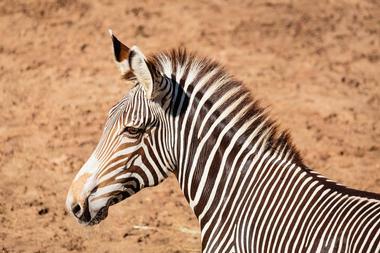 Each habitat is specially designed to imitate the natural environment of each animal’s original home. It’s a necessity when you consider there are over 650 animals representing over 165 species from Asia, Australia, Africa, Florida, and South America. Visitors can explore each habitat in a completely unique way, from kayaking around the 10-acre Expedition Africa Exhibit to paddle-boating around 22 acres of restored Florida wetlands in the Wild Florida Exhibit. They can also zip line through South America and soar above gators and crocs, invite a giraffe eat straight from their hand, and even pet a rhino. The Florida Tech Botanical Gardens boast an “old Florida” garden style containing over 200 bamboos, palms, and other common and rare botanical specimens. Located in the heart of the college, the gardens feature a serene stream surrounded by a leafy hammock of palm trees, creating a tranquil and relaxing atmosphere. There is one main paved trail aptly named Dent Smith Trail in honor of the founder of the Palm Society. This trail takes visitors on a discovery quest throughout the visually striking gardens. Self-guided tours begin at Melbourne’s original school house where visitors receive a map of the area highlighting its most prominent aspects like Silk Floss trees, Green Bamboos, and African Oil Palms. 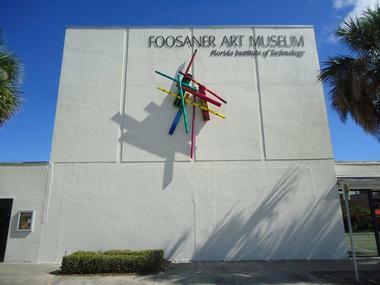 Located in the Eau Gallie Arts District along the Indian River, Foosaner Art Museum is a center of creativity and meeting place that serves as a catalyst for change. They are dedicated to collecting, displaying, and interpreting all facets of the visual arts, relating them to the past, present, and future. They feature a permanent collection of more than 5,000 objects covering over 2,000 years of creative history, including the works of 20th-century Central Florida artists, Modern and Contemporary works on paper, and Asian ceramics and metalwork. Some of the most iconic pieces of their collection include photographs of Clyde Butcher, a Florida environmentalist and artist, and the biggest collection in the world of Ernst Oppler’s impressionist artworks. 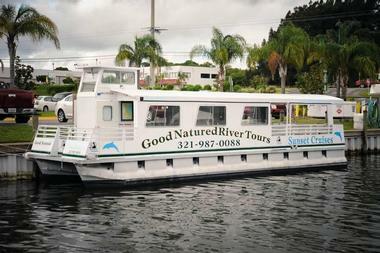 Good Natured River Tours provides relaxing two-hour cruises through part of the Brevard county estuary on the Banana River and Indian River Lagoon. While gliding through the water, you will get a chance to view manatees, playful dolphins, various wild birds, and even an occasional alligator as well as over 4,300 unique and local plant species. The entire adventure is narrated by a licensed U.S.C.G. Captain who educates guests on the history of the Indian River Lagoon and the various landmarks that he passes by. These include Dragon Point and Mathers Turn Bridge. Throughout the tour, you can listen to the gentle sounds of Caribbean music. 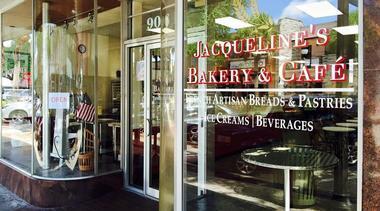 Jacqueline’s Bakery Café is a dream realized by husband and wife team Christophe and Jacqueline. After studying and receiving extensive training in Paris, France, Jacqueline decided to bring her skillset to the historic downtown area of Melbourne and open her very own French bakery. What she created was a dynamic French lunch menu and an exquisite collection of traditional French artisan breads, pastries, cakes, baked goods, and ice creams. Her selections include items such as a hot sandwiches like the Croque Monsier and Hotdog Baguette as well as a variety of quiches. Guests can also indulge in her savory and sweet cakes like the Opera, a Joconde Cake with coffee syrup, and buttercream icing. Paddling Paradise is a local paddleboard rental and tour company that also sells a variety of name brand stand-up paddleboards and kayaks such as BIC SUP, KM Hawaii, Perception Kayaks, and Hobie. Their tours include Sunrise paddles, SUP Yoga, Eco Tours, and Paint & Paddle Parties. Throughout the year, they also have several events and classes like KUMO Board training, a class that focuses on strength training and stability, as well as fun Saturday night sunset paddle sessions that end with a fire-pit social. 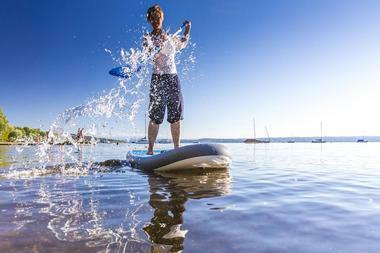 For those who are already seasoned paddle-boarders, they offer reasonably priced hour-long to full-day rentals of their paddleboards and kayaks. 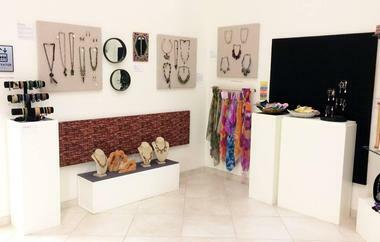 The Funk Center of Textile Arts is located at the Florida Institute of Technology and strives to promote the cultural awareness and appreciation of fiber arts, textiles, and associated objects. They preserve and showcase an impressive international collection through alternating public educational programs and exhibitions. Collection highlights include embroidery, handmade textiles, garments, and other accessories from Japan, Central Asia, Africa, and India. They also house North American and European embroidery from the 16th to 20th centuries as well as modern wearable art and fiber arts. The center has over 3,000 square feet of exhibition space, a mezzanine library, and opulent lobby with grand staircase. 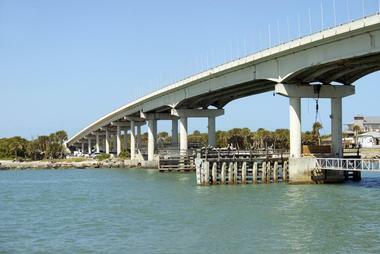 Sebastian Inlet State Park is a legendary saltwater fishing destination on Florida’s east coast. It’s a popular spot for anglers looking to catch snook, Spanish mackerel, bluefish, and redfish from its jetties. As an added bonus the park also houses the Sebastian Fishing Museum, which documents the history of the region’s fishing industry. You’ll appreciate the three miles of stunning beaches perfect for watersport activities such as surfing, swimming snorkeling, scuba diving, shelling, and sunbathing. The park is also home to the McLarty Treasure Museum, which showcases the history of the Spanish treasure fleet of 1715. For those who prefer land-locked activities, the mile-long hammock Trail is a great option. Treetop Trek is an aerial adventure company that dares all thrill seekers and adrenaline junkies to try out their courses. They feature an eclectic array of self-guided paths for all levels of difficulty. Visitors will have to careen, climb, crawl, and zip their way through each route in order to make it to the finish line and achieve success all while immersed in the incredibly lush Florida landscape. You’ll encounter various challenges throughout each obstacle course as you traverse through trees and try to overcome exhilarating new elements such as swinging logs and a high-wire bicycle. As an added highlight, you’ll get some incredible views of monkeys, alligators, and parrots from the nearby zoo. 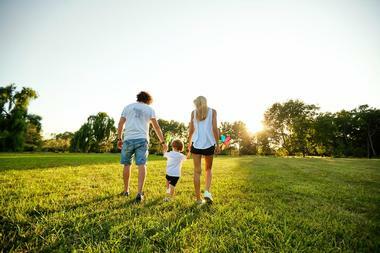 Wickham Park is a beautiful nearly 400-acre recreational venue surrounded by numerous cultural attractions. With three small fishing lakes, two unguarded swimming lakes, 2,000 feet of nature trails, horse trails, and a horse stable with a show ring available for experienced equestrians to rent, this park is an outdoor enthusiast’s dream destination. You’ll also have the opportunity to participate in various sporting activities thanks to their archery range, 18-hole disc golf course, soccer fields, volleyball courts, and multipurpose exercise areas. Their close proximity to several Atlantic Ocean beaches, historic villages, nature preserves, local restaurants, and golf courses just add to its appeal. It’s the perfect place to spend a few days camping and exploring. 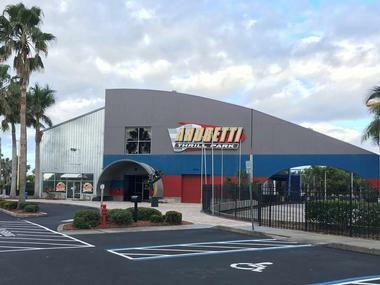 Andretti Thrill Park, named after famous racecar driver Mario Andretti, has been a premier destination of countless families for nearly 20 years, and it is a virtual one-stop-shop for almost any kind of excitement-filled activity. They feature tons of rides, games, and adventure activities such as rock climbing, zip lining, and rope obstacle courses. Incredibly, they feature four separate go-carting areas the Andretti Challenge, the Super Speedway, and the F1 Speed Track, and the Jr. Indy for those who love putting the pedal to the metal. Their rides include the Wave Rave, the Spinning Coaster, Rookie Row, the Andretti Express, and Andretti 360. Minors Mini Golf, Mini Bowling, laser tag, and an expansive arcade are also on the property. 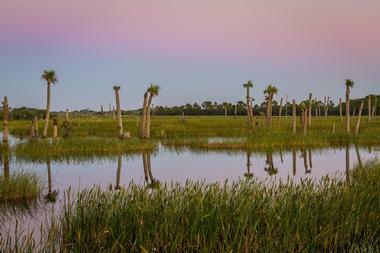 The Viera Wetlands are nestled between the Brevard Zoo and the Moccasin Island Tract of the River Lakes Conservation Area. It is one of the most popular attractions in Melbourne for naturalists, eco-tourists, birders, and photographers due to its intriguing plant and animal life. 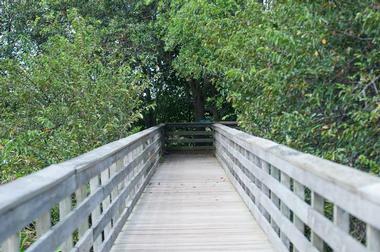 There is a looped hiking trail that begins at a large kiosk near the trail system’s entrance. Here, you can find a map and details of the various impoundments and habitats constructed in the area. For those who want to travel the entire trail, it’s roughly 2.5 miles in total from beginning to end, and there are several observation and viewing areas along the way if a break is needed. Erna Nixon Park is somewhat of an enigma due to its location. It is just down the street from Melbourne Square, one of the busiest shopping malls on the Florida coast, and yet once visitors enter, all of suburbia quickly disappears. It is by no means the most expansive park and has just a single loop of less than a mile in distance, but that doesn’t detract from its beauty or appeal. It features a simple, easily accessible raised boardwalk that takes visitors into the depths of this Florida forest for some exceptional wildlife and plant life viewing opportunities. The entire trailhead is lined with interpretive markers featuring pictures with informative content. 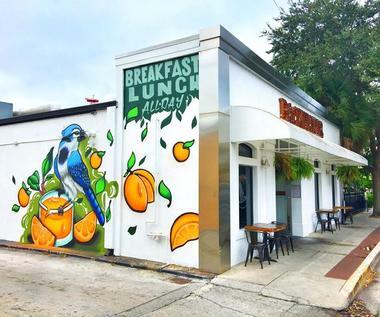 Backwater is a charming breakfast and lunch restaurant owned by Florida natives who strive to bring traditional southern dishes to both locals and visitors of Brevard County. With their forward thinking mindset they aim to only utilize locally sourced ingredients from local farmers, fishermen, and ranchers. They make their own biscuits, pull their own pork, and squeeze their own fresh juices each day. You’ll enjoy relaxing in their rustically designed eatery while delighting in classics with a twist such as their Fried Green Tomato & Spinach Eggs Benedict served on an English muffin with black cherry grits. Favorite lunch entrees include items like their Grilled Mac & Cheese and signature Pork Rueben. 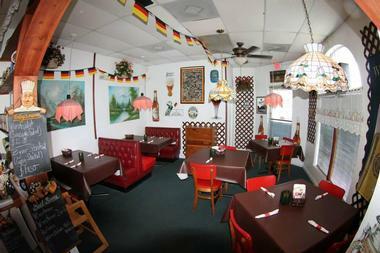 Edelweiss is an authentic German and Austrian restaurant boasting a kitschy design with adornments like giant dangling pretzels. 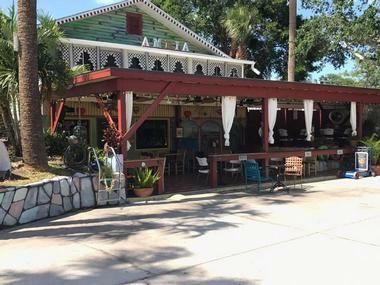 A family-owned restaurant, they’ve brought the best of Western Europe cuisine right to the wilds of Florida. Open for lunch and dinner, Edelweiss serves up delicious traditional starters such as Bavarian pretzels, Roter Bohnensalat (red kidney bean salad), and Kartoffelpuffer – potato pancakes. For the main event, you can choose from selections such as a finely seasoned seared pork sausage, a selection of Schnitzel’s (hand-pounded pork loin cutlets), and Angus beef dishes such as Rindgulasch – a beef stew simmered in fresh spices until beautifully tender. El Ambia is Cuban slang for friend. It’s also an exquisite restaurant that serves authentic Cuban cuisine. The ambiance is one reminiscent of an inviting family home, and the space is warm, inviting, and teeming with mouth-watering aromas of incredible home cooking. The décor is both rustic and colorful, with the vitalizing additions of live music, magnificent water views, and an outdoor patio offering the ultimate experience for enjoying delectable selections from their menu. Visitors will indulge on starter menu highlights such as Yuca Frita (fried yucca sticks drizzled withan onion house sauce called mojo) and Empanadas, doughy pockets filled with pork, chicken, and beef. Entrees include classics such as Masas de Puerco Frita, tender pork chunks dunked, fried, marinated, and drizzled with their mojo sauce.